**30 Day Powertrain Warranty Included** Super sharp 2008 GMC Sierra Crew Cab SLE 4x4! 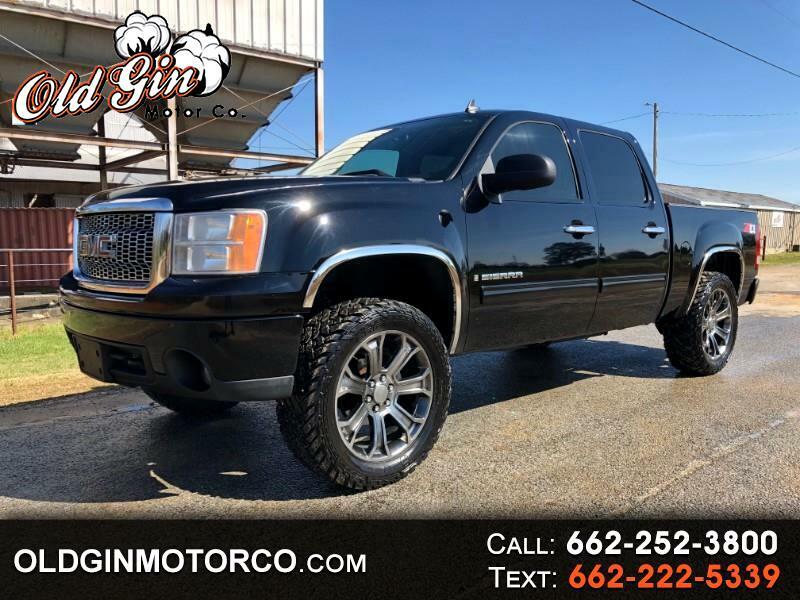 Options include 5.3L V8, black leather interior, power seat, folding center console, 34'' Fuel Gripper M/T tires on 22'' OEM style wheels, bed liner, & tow package! 2-owner truck w/ 188k miles!